Etymology of Great Legal Words: Certiorari, aka Cert. When it comes to great legal words, few are as baffling as certiorari. Though most lawyers know that it's something that SCOTUS can grant, more often than not, even we lawyers will use the truncated "cert." rather than risk butchering the pronunciation, let alone the spelling. Thankfully, today, the full Latin phrase, certiorari volumnus, is not used. The term dates back to the 15th century. In Latin, the word literally means "we wish to be informed." In the earliest noted uses of the term, in ancient Rome, it was used in a similar sense as we know it today, to suggest review of a case. 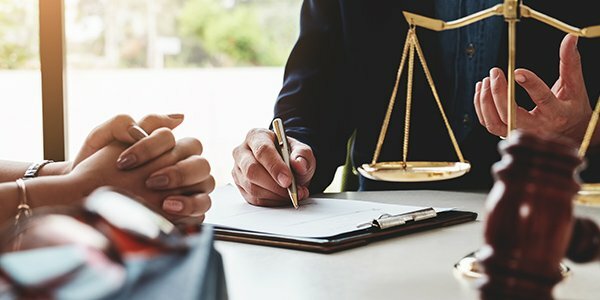 As lawyers indubitably all know, when a court grants certiorari, or a writ of certiorari, that court is seeking to review a lower court's decision. The Latin roots of certiorari are from "certiorare" which means "to certify, inform." Interestingly, it is closely related to the Latin word "certus" which means "certain." Interestingly, while the meaning may be the same regardless of jurisdiction, the history of its usage does vary. At common law and in commonwealth jurisdictions, certiorari is generally a way for higher courts to keep lower courts in check, and correct their plain errors. The writ of certiorari, as we use it today, seems to originate in England directly from the historic Court of the Queen's Bench. Judges on the queen or king's bench would issue these writs to lower courts ordering them to present certain court records for review. And though these writs have been abolished in England, the country's High Court of Justice still retains the right to revive it when necessary. If you don't know how to say it, you might not be too surprised that you're not alone. A few years ago, the ABA published a short blog explaining that even the SCOTUS justices don't agree on how to pronounce the term. No matter how you try, it's a mouthful. Apparently, even the notorious Justice RBG will often just use "cert." or "review" instead.